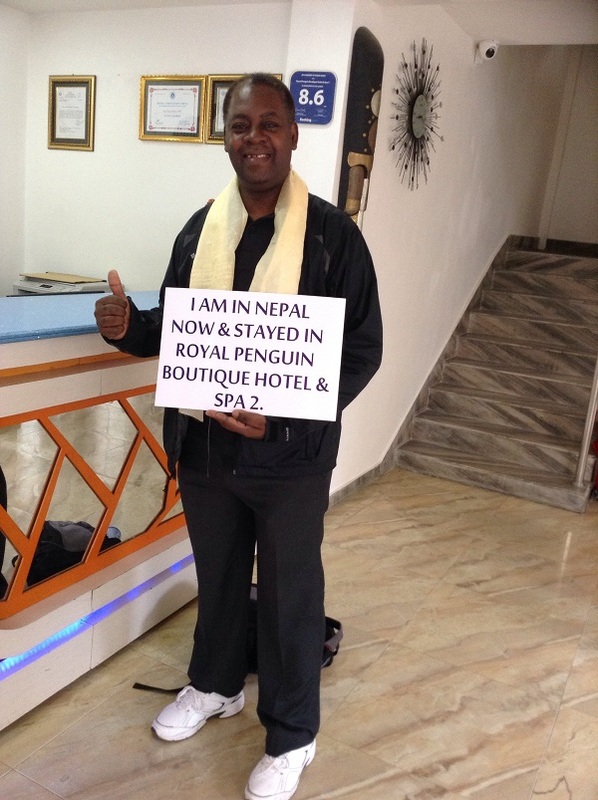 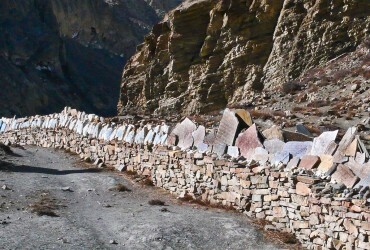 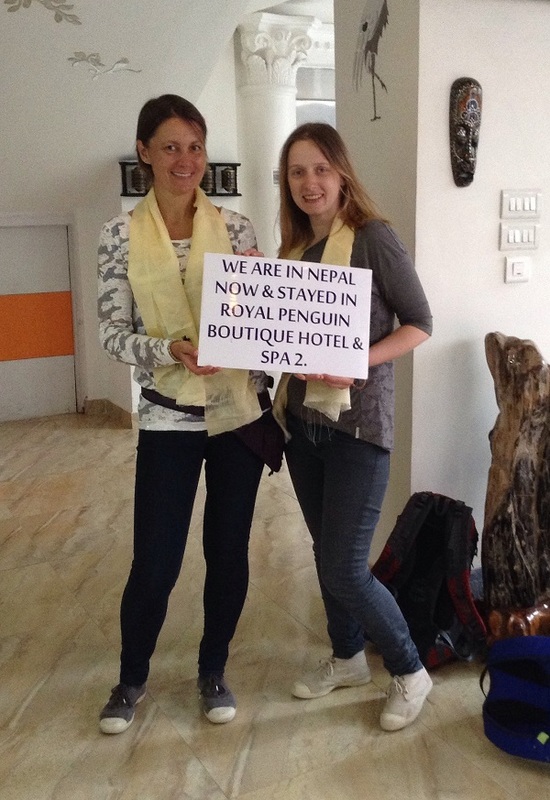 Welcome to travel Nepal - a land of scenic grandeur and cultural diversity! 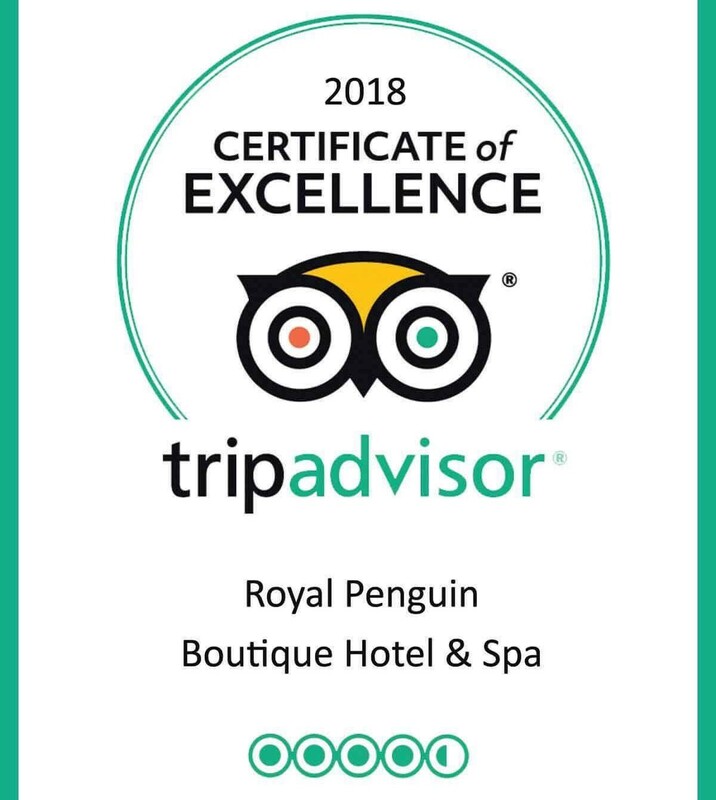 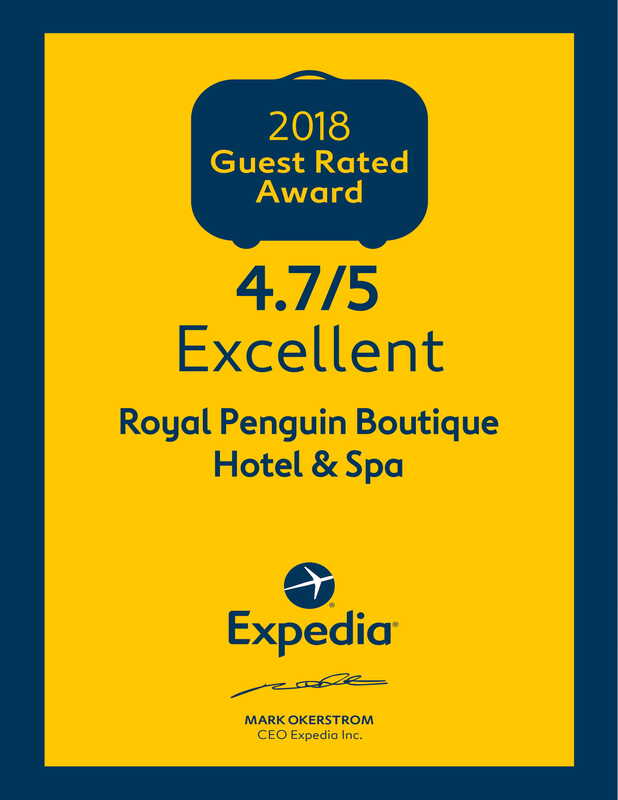 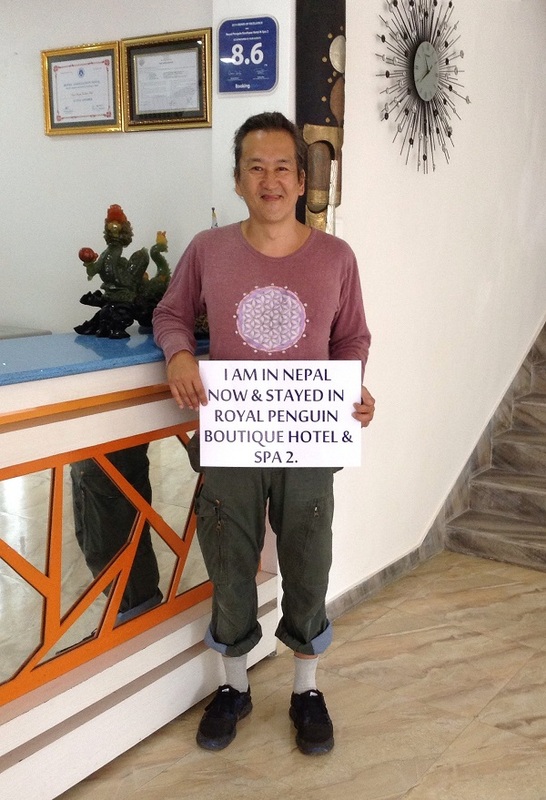 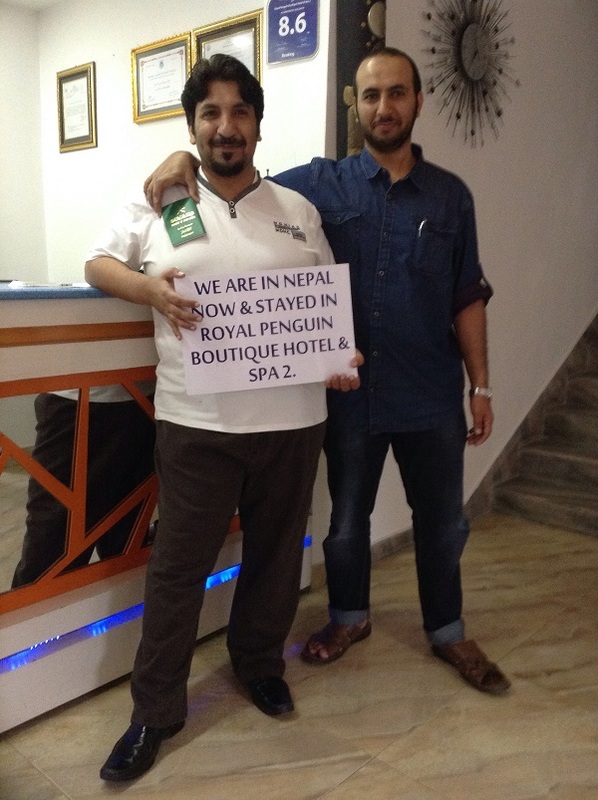 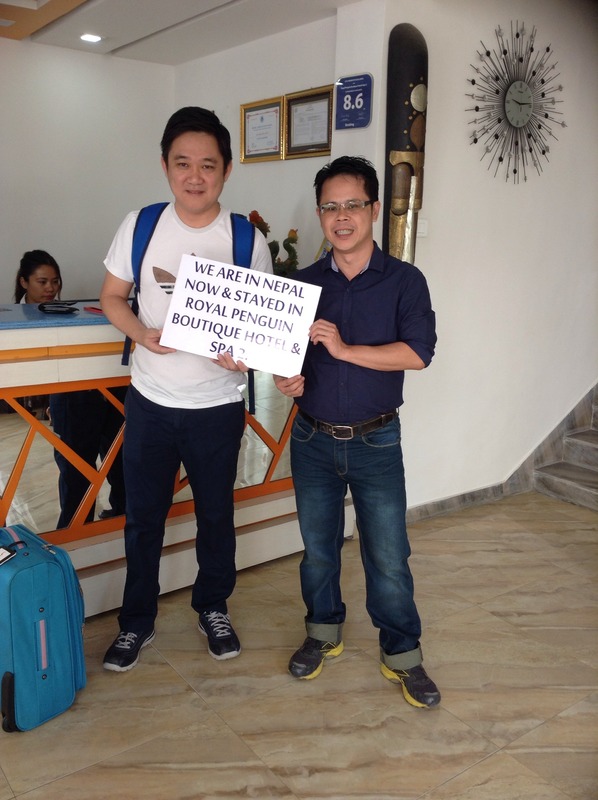 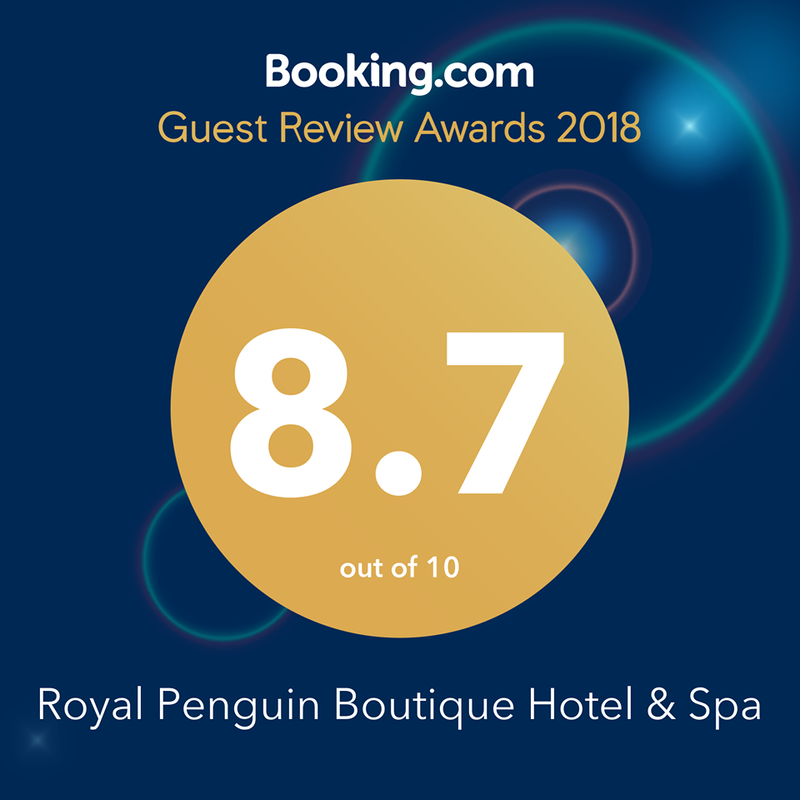 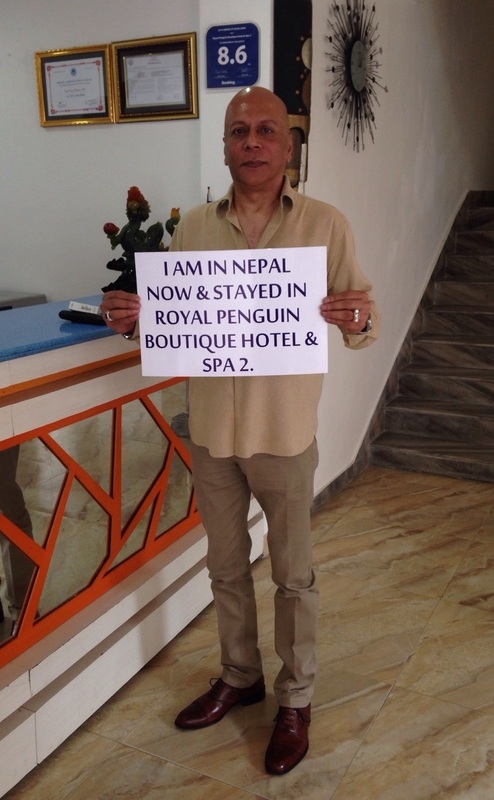 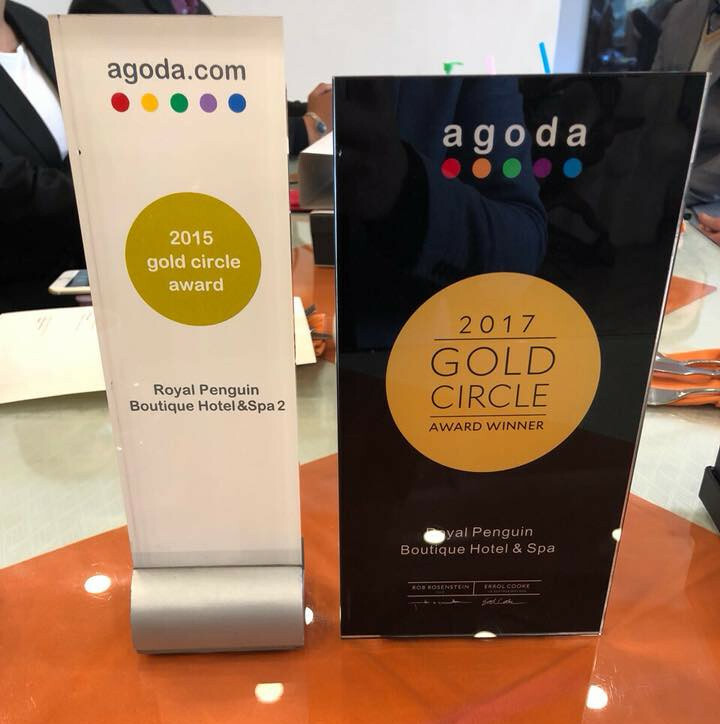 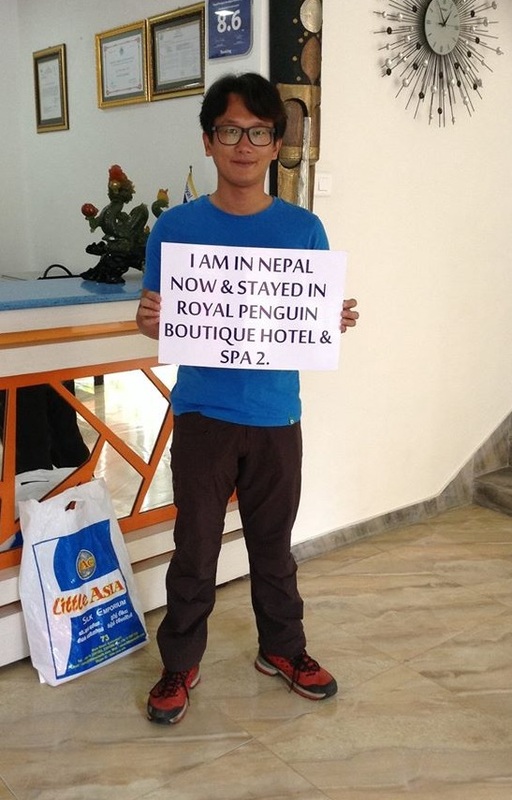 It’s good time to stay in Royal Penguin Boutique Hotel & Spa to enjoy its unique design and helpful staff because the prices are very friendly these days. 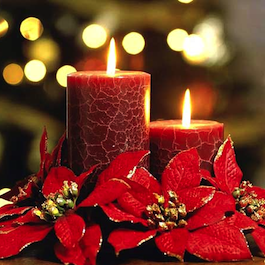 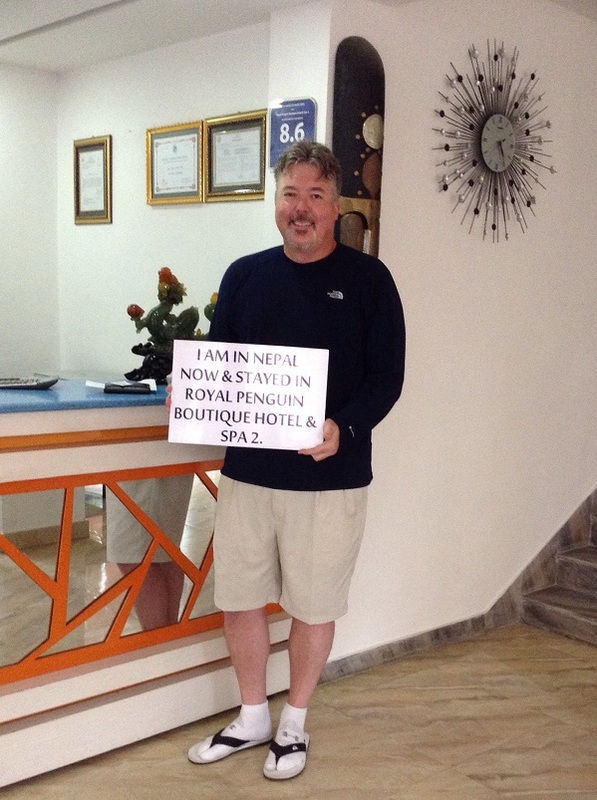 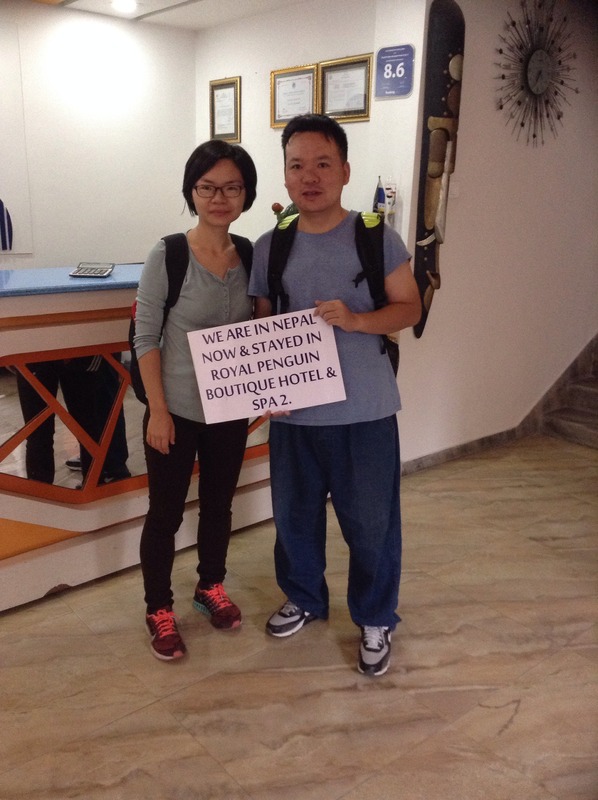 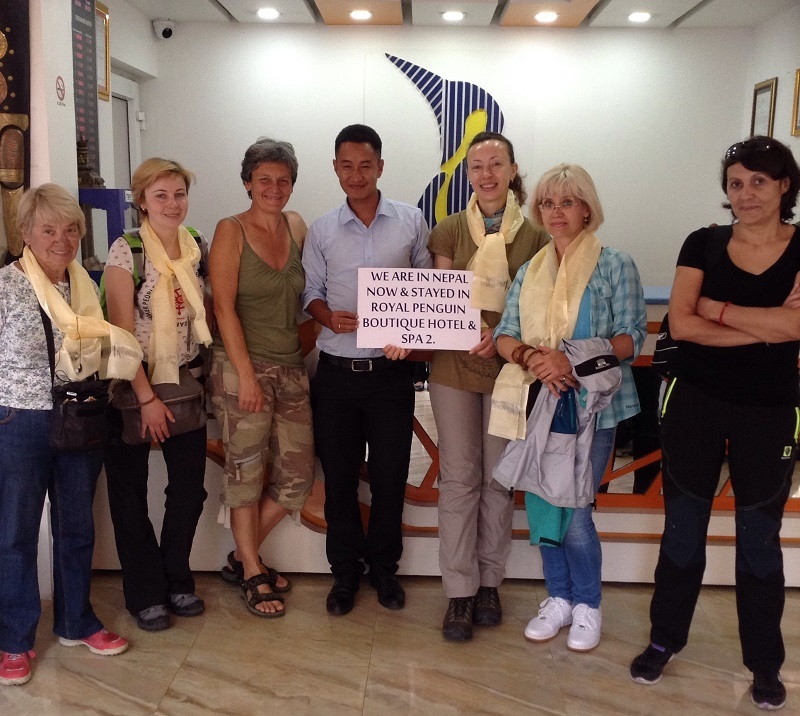 We welcome both tourists and volunteers and appreciate every coming guest. 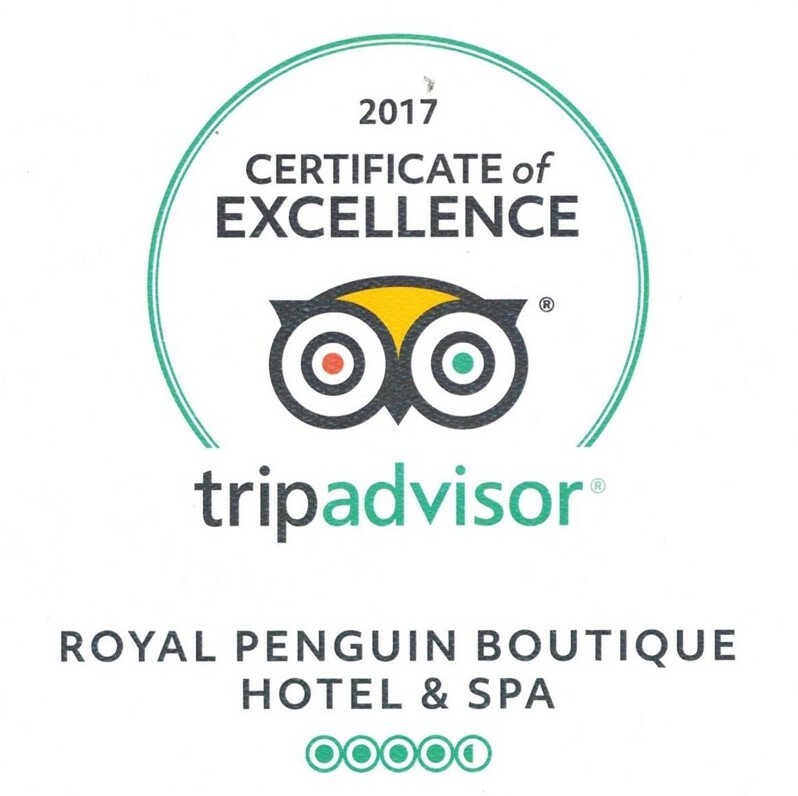 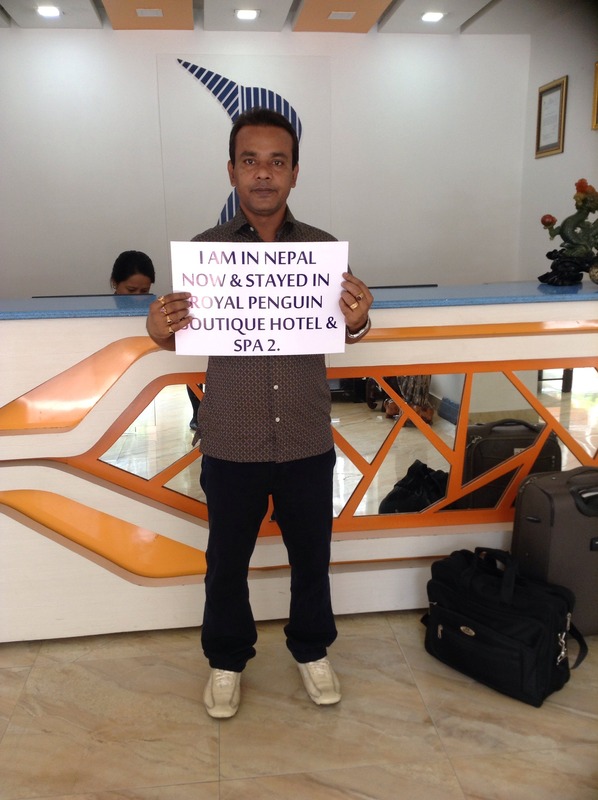 Below are the photos of our precious guests who stayed in our hotel and proved that Royal Penguin is in full operation and safe to stay.